Like the idea of having plump, colourful lips but find yourself put off by the thought of lisptick laden with this or that chemical? Colouring your lips does not have to be something you do with commercial beauty products. Before lipstick was invented, women would ‘stain’ their lips with certain foods that had dyeing properties. If you’ve never tried it, you’ll find that it actually looks pretty good, tastes good, and (unless you’re a diehard cosmetics fan) can replace your lipstick for life. Here are a few of the most popular foods used to naturally stain or colour your lips. Betel leaves leave a pale but very obvious pink stain on the lips. Just chewing on the leaves is enough to stain your lips for hours. But be a little careful here. Betel leaves don’t just stain lips, they stain teeth too. And used regularly, they can leave a permanent stain too. So better to leave this more as a last resort than make it your regular go-to. Depending on the type of betel leaves you procure, you can get pink, maroon, very dark maroon or orange stains by chewing on them. Peel open a pomegranate, crush a few of the pomegranate seeds within and apply the juice to your lips. A light pink stain will follow and, what’s more, pomegranate is is actually a natural skin lightener. So if you’ve been worried about tanned lips or have had some discolouration due to illness, bad eating or fatigue, pomegranate seeds will help. If you’ve ever bitten into a juicy strawberry and had it drip on light-coloured clothes then you know that this little berry leaves a pretty memorable stain. Don’t ruin your clothes. But do use strawberries for a very light red lip stain. Sometimes, it can also look just like lip gloss because strawberries are hydrating so it will look like you’re glowing from the inside out. All you have to do is cut the end and swipe the strawberry over your lips gently. Don’t forget to eat the strawberry when you’re done for a small boost of antioxidants in your blood. Even today, beetroot powder is used as an ingredient in natural lip colours. But you don’t need to have a recipe to use this vegetable to stain your lips. Just cut a slice of beetroot and rub against your lips, taking care to stay within the confines of your lips only as you don’t want to walk around with a stained mouth! Beetroot imparts a deep maroon colour which will eventually fade to pink as the days pass. And yes, it can last for more than a day. Try doing that with your regular lipstick and still staying healthy. Or rather, the petals of the rose. Pluck off a few petals, grind them together in a traditional mortar and pestle, and apply the resulting paste on your lips. Leave it on for awhile – maybe 10 minutes or longer if you can spare the time – then wash off with cold water. 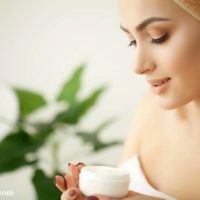 If you don’t have a mortar and pestle you can also crush the petals between your fingers and then apply to your lips, but this will leave a stain on your fingers too. If your lips are dry, flaky, tanned or dull, nothing you do to stain your lips is going to make them look better. So the key to having those natural stains or indeed even regular lipstick look good on you is to first take care of your lips so that they have a natural plump and glow. Exfoliate and moisturise your lips regularly, not with lip balm or gloss but with natural and deep-hydrating moisturisers like coconut oil or ghee. 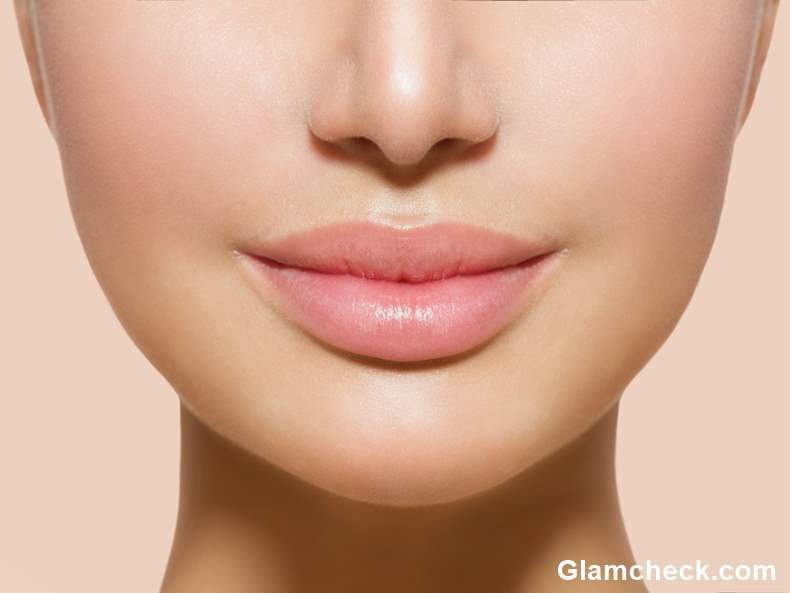 If your lips are not healthy to begin with, no amount of staining is going to make them look good. The natural lips stains above all impart different colours on different people. Also, since each fruit or vegetable itself is different and, thank god, not standardised like lipstick, the colour you get at one time may be wholly different from the colour at another. So rather than just stain your lips with one of the above food items because it looked good on someone else, experiment for yourself to see what looks good on you. Once you’ve settled on the fruit or vegetable that works for you, all you have to do is remember to stock up every time you go grocery shopping.